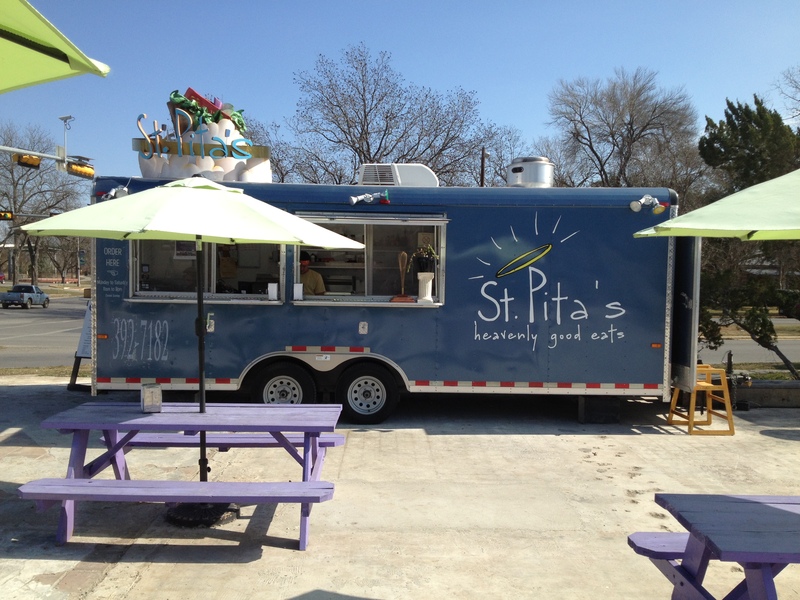 Today, The San Marcos Food Blog will be reviewing St.Pita’s Food Cart. I have been eating at this food cart regularly for quite a while now and they are definitely serving some of my favorite food in San Marcos. 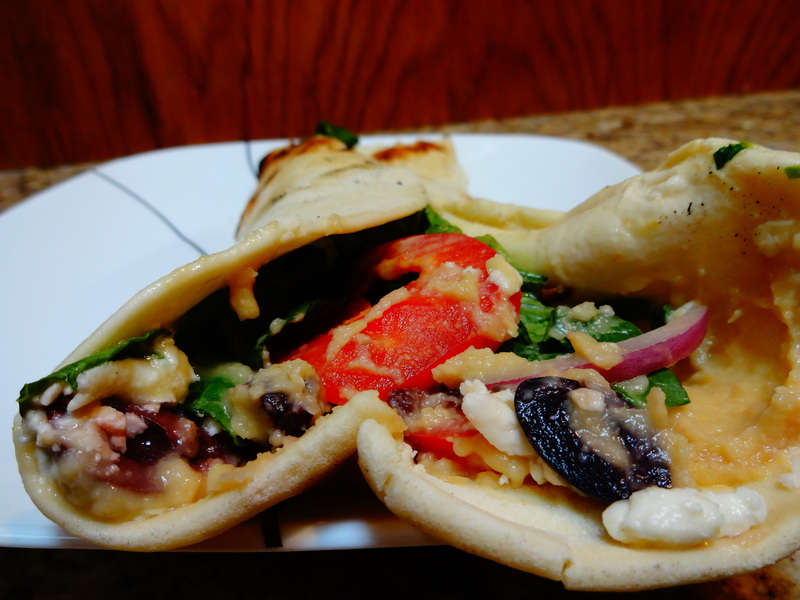 They offer really fresh and delicious Pita Wraps and Hummus and really add so much to San Marcos food options. 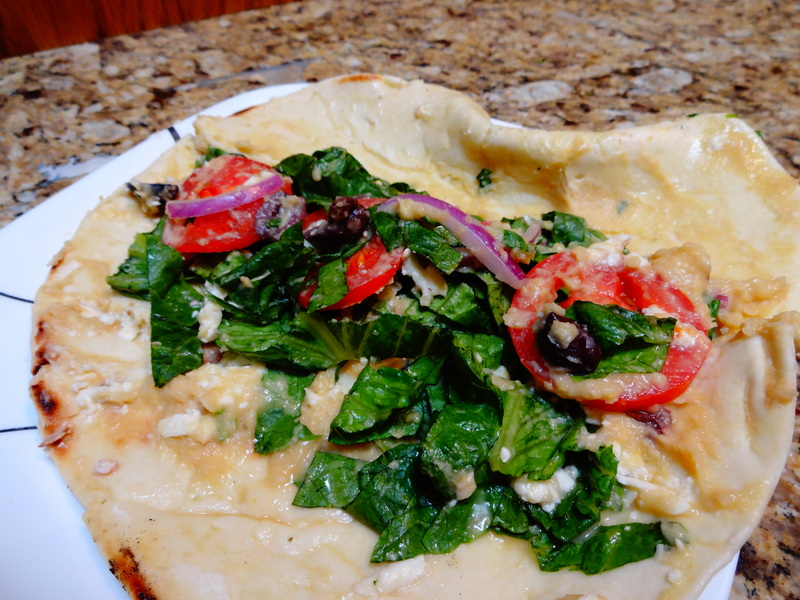 Whenever I am looking for something that is very flavorful and filling but also healthier, I usually end up at St. Pitas. 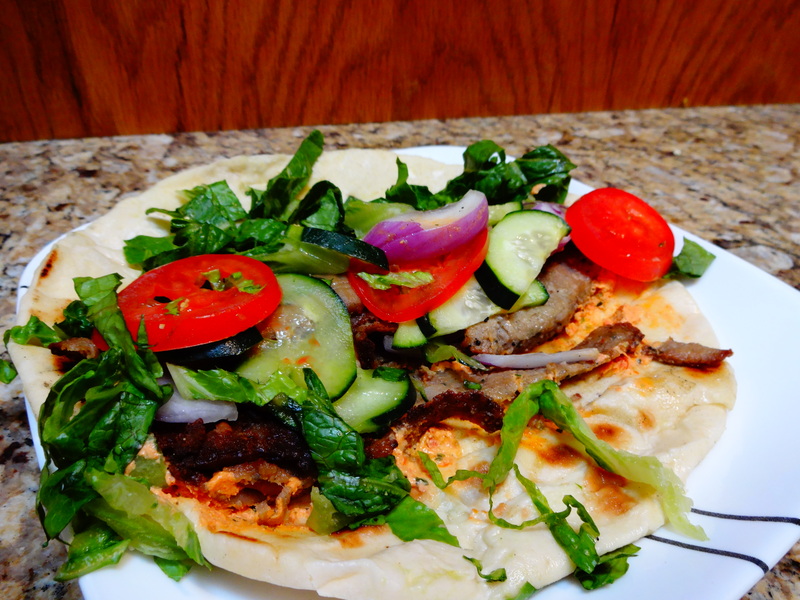 St.Pita’s Food Cart is located at Middleton Brewing just west of town on Old Ranch Road 12. Their hours of operation are Monday to Saturday, 11am to 8pm. Though their original menu only offers a few items, I have never gotten tired of anything they serve. 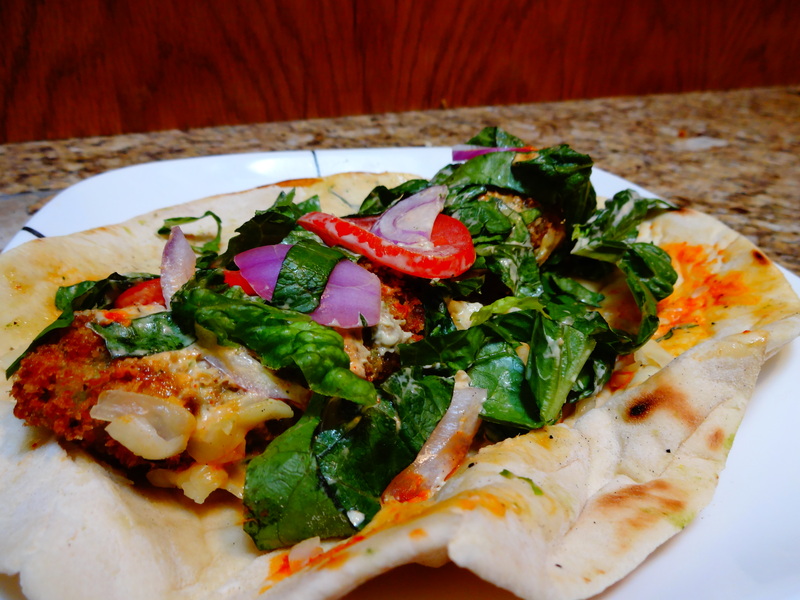 They are also serving specials every now and then like a Curried Chickpea and Mint Pita . They have also recently expanded their menu to include some new items such as curries. Since I have such a huge appetite, I usually get a combination of several things. Sometimes I get a Classic and a Falafel and Hummus.. 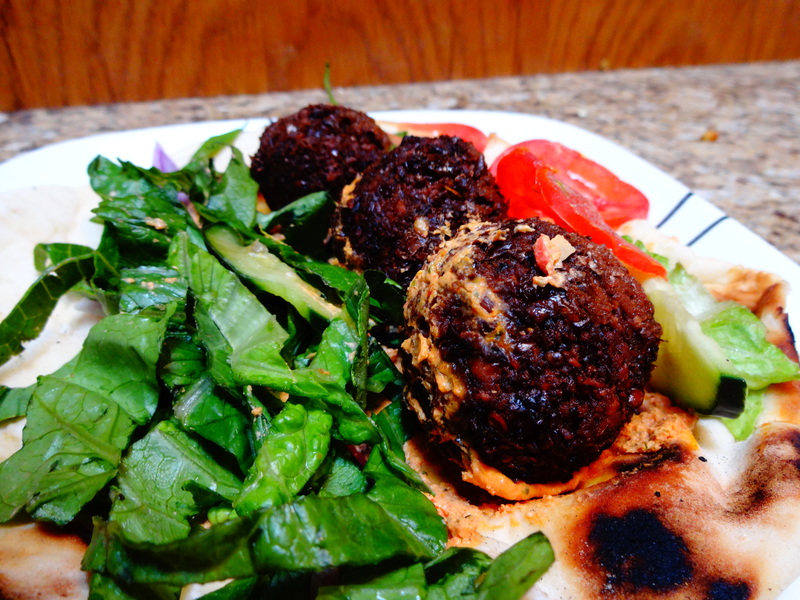 Sometimes I get a Falafel and a Holy Avocado.. Really any combination is great and if you are not weird like me and have a normal appetite, each is delicious on its own. Their “Saintly Sauce” is also very good and it goes with everything. 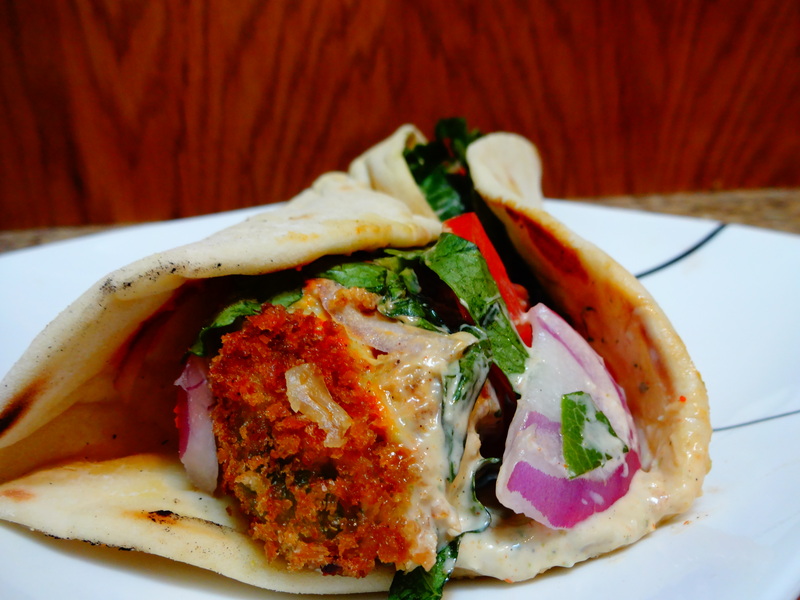 The Hummus is creamy with a slight garlic bite and it actually complements each Pita very well..
Good Falafel is among my favorite food and I am very grateful to have St.Pita’s around for that alone. 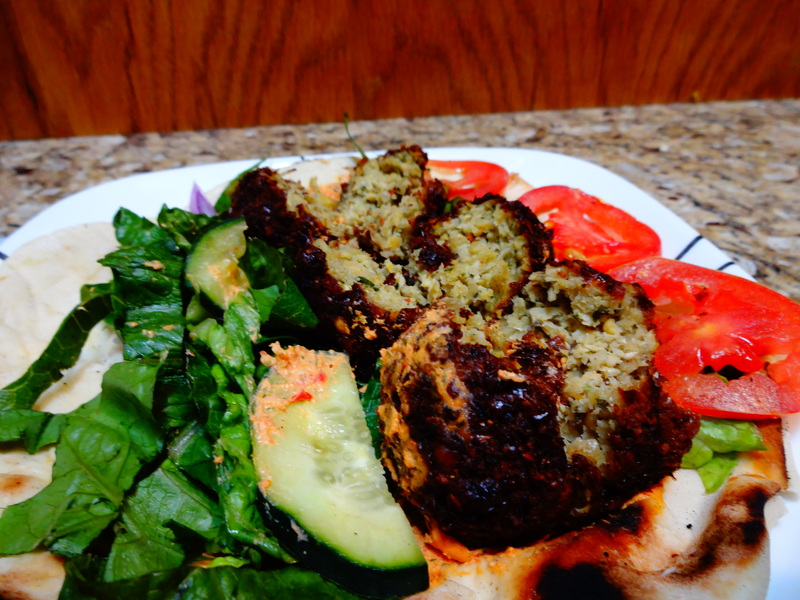 The chickpea fritter is seasoned so well and fried with great care. 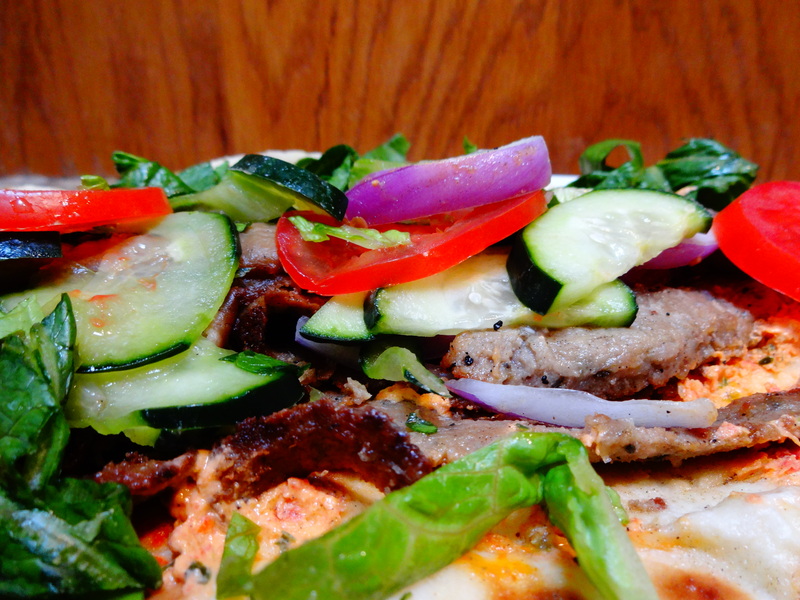 Their Classic gyro is also something I crave often. The Lamb and Beef are done so right.. They also serve everything with very fresh Romaine and other vegetables. They are always very fresh and plentiful. The Holy Avocado Pita is reason enough to try to thisFood Cart. The Fried Avocado pairs so nicely with the mix of Sriracha, Ranch dressing, and Jack Cheese. Every flavor is so balanced. 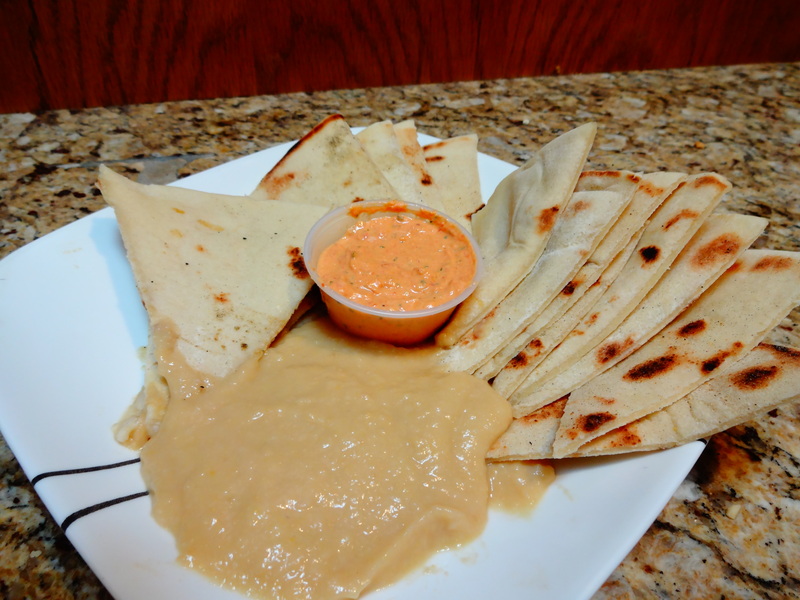 The Sriracha mixed with the ranch is such a nice blend of creamy and spice. You can even get fried avocado as a side which is awesome.